1. RESORT: Maethaneedol Khaoko Resort. 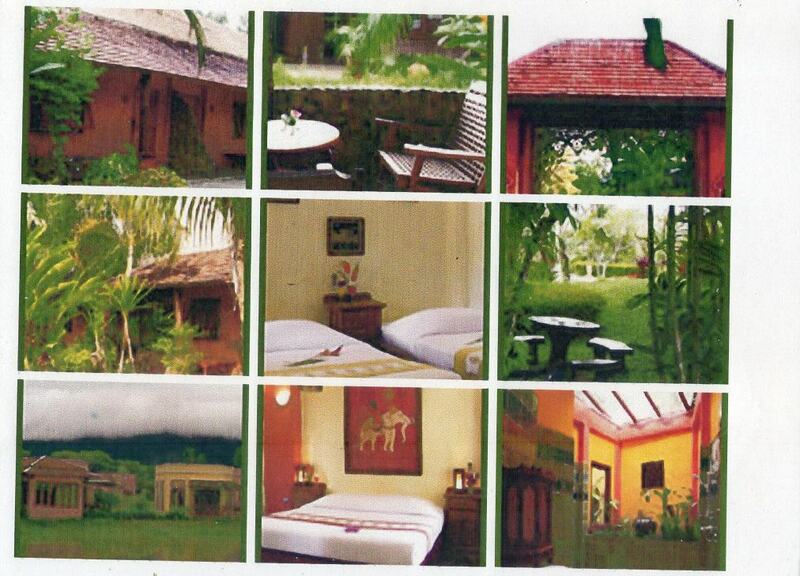 Facilities: Pool, Hills view, Waterfall, Pond and Beautiful green forest. Sightseeing: Ancient Temples, Fruits Farm, Special Tamarin Fruits. Total Land Area: 132 Rais =211,200 Sq.metters. More space for expansion. 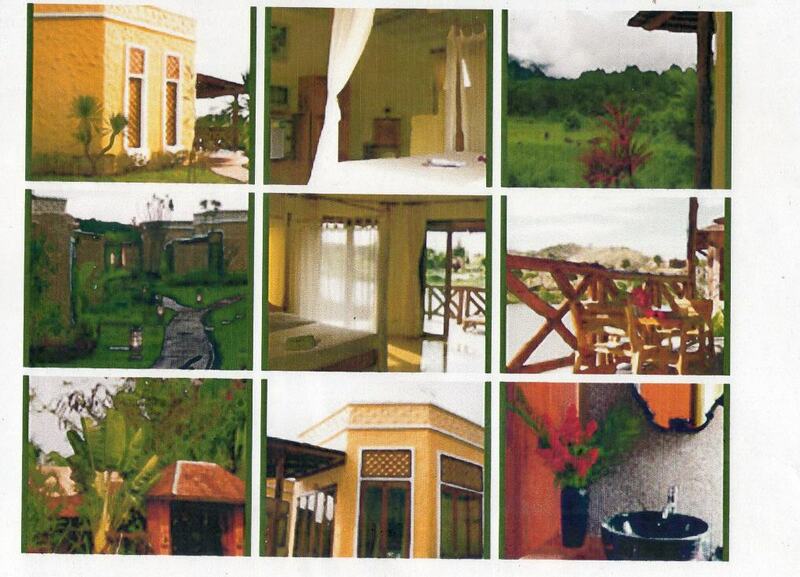 TOTAL SALE: 10,000,000USD including Tax and Transfer of ownership. Real Estate Consultant and Broker, in Bangkok, Thailand. Osa lives in Thailand for 30 years. He can speak Thai and English. He can handle Real Estate Property products without waiting for training. He knows most of the Sois and Roads in Bangkok and near by Provinces.